Ocean Paradise Dive and Travel is located in Clackamas, Oregon and services the Portland, Oregon Metro area to include Vancouver WA. We offer all levels of Scuba Courses up to Divemaster, scuba travel and manufacturer approved scuba equipment service and repair. Ocean Paradise Dive and Travel is new to the area and we are excited and look forward to being your new home for all of your diving needs. We have an incredibly knowledgeable and experienced staff to answer all of your diving or equipment related questions. Ocean Paradise Dive and Travel is proud to offer PADI scuba courses, from beginner to Divemaster at our PADI Dive Center. 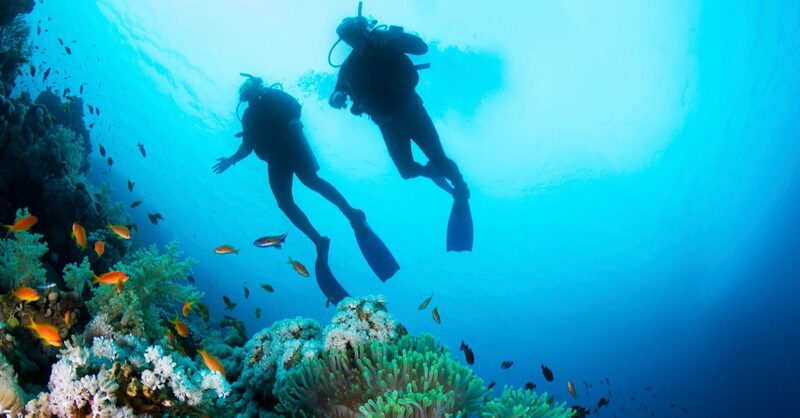 Our Instructors have decades of experience, so If you are looking for safe, fun, professional Scuba training in the Portland Metro area, Ocean Paradise Dive and Travel is the right choice. Private lessons are also available. 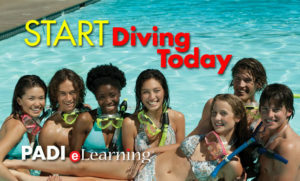 You can learn to dive in Oregon and then take your new found dive skills and travel to amazing dive destinations around the world.